Blogger finally gets threaded comments. Here’s how to enable them. Google has been making some pretty significant changes to Blogger, including the beginnings of some Google+ features. Most significantly, Google revamped Blogger’s appearance, bringing it in line with the rest of the company’s products. 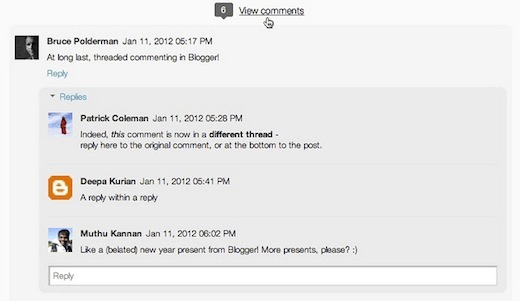 The latest change to Blogger’s features has just been announced, bringing threaded commenting to the Google-powered blogs. 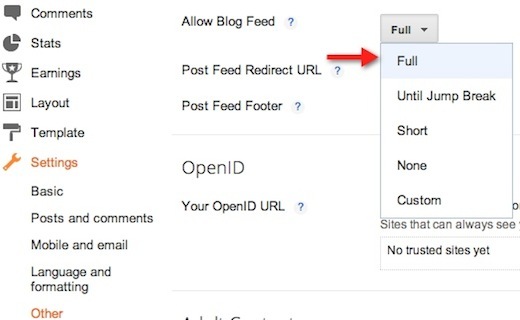 Google has been a little late to the game bringing this standard feature to its blogs. 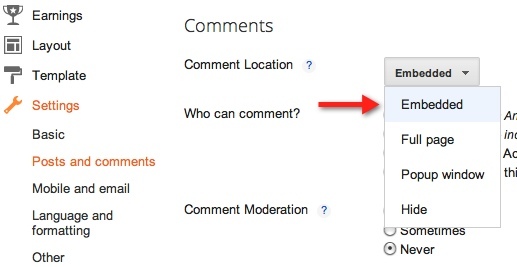 It is now much easier to differentiate between whether someone is making a general comment on the thread, or responding to another comment on the thread.